What if there were 237 people on Earth that had such tremendous psychic abilities that they could not only control others’ minds but they could inflict bodily harm and death? 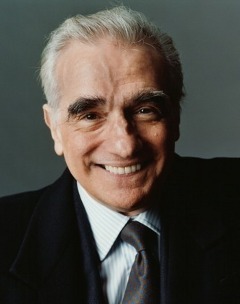 That’s the premise behind the terrific horror film that launched the career of the great David Cronenberg. 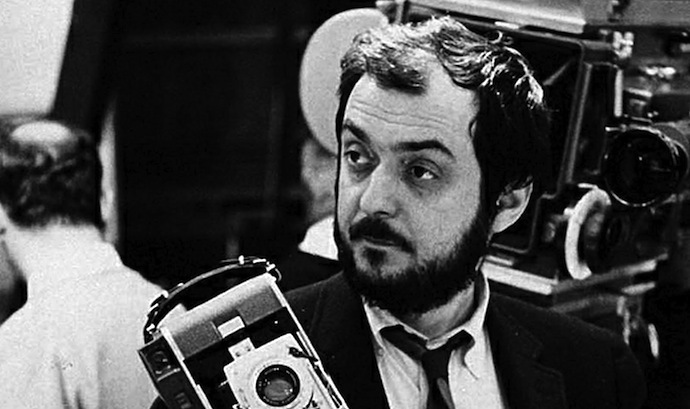 I’ve always been an admirer of his work because he’s a man that likes to take chances and makes films that are truly a singular vision. 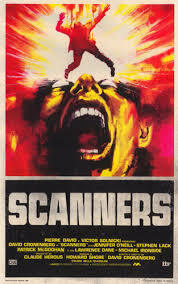 In Scanners, he creates a world where normal people are nothing but pawns in a game between the movement of the gifted psychics who want to control the world and an opposing group that has recruited a scanner of their own to stop them. The cat and mouse game between the opposing scanners is the real meat and potatoes of the story and will have you on the edge of your seat throughout this fast paced trip. 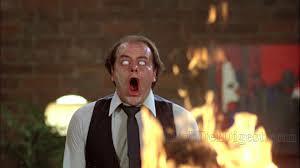 The performances are nothing to write home about save for Michael Ironside who makes a truly formidable foe to our protagonist (played by Stephen Lack capably but not memorably). The real star here is the direction by Cronenberg and the ground breaking makeup effects that were way ahead of their time. 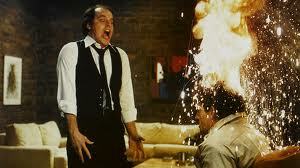 If you’ve never heard of the famous “head exploding scene” until now, you’ll be shocked at just how convincing it is even by today’s movie magic standards. It brings me back to a time in films before computers did all the work and in many ways effects were more convincing because they had real world believability. They took up actual space on the set and the actors were given a chance to see what they’re reacting to versus an empty green screen. The camera-work throughout is excellent. Mood is put front and center. 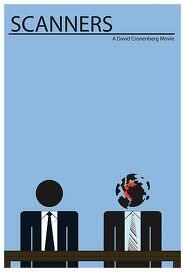 This is a dark world filled with desperate people that have clear goals. The mere fact that this film has such a devoted cult following after its release over 30 years ago should give you an idea of its impact. 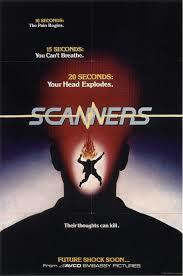 I must warn you that this is a very violent film and if you have a weak stomach, it’s not for you. 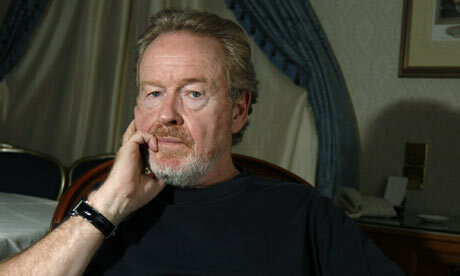 But, if you like a dark twisted tale with a great plot hook, rent and enjoy! 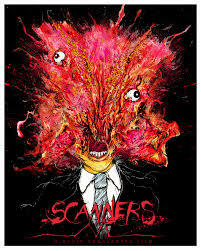 Scanners is a brilliant film. David Cronenberg is such a great director, his films always work on so many levels, and they are certainly not for the squeamish. 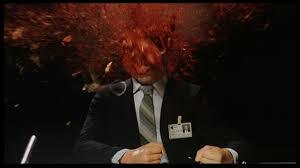 Scanners is a very dark and violent film,and the head exploding scene has lost none of its impact either.